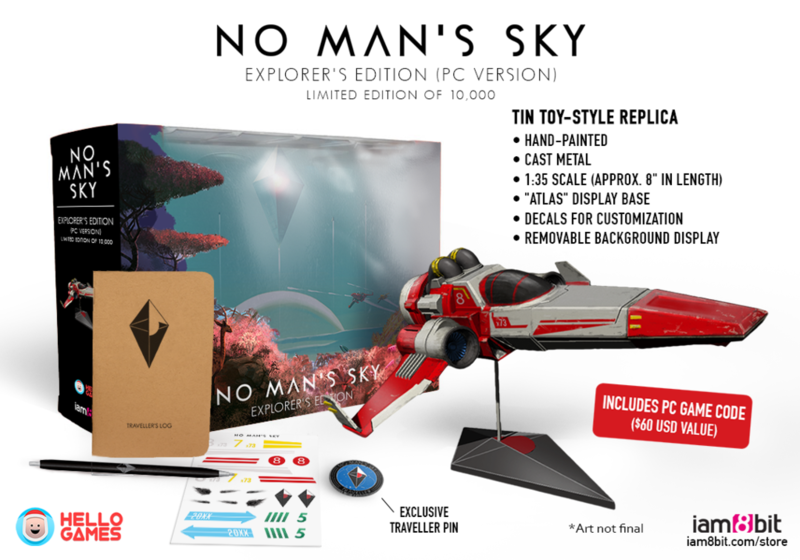 Inspired by classic science-fiction and its overwhelming sense of adventure and imagination, Hello Games presents a game of unprecedented scale and ambition. 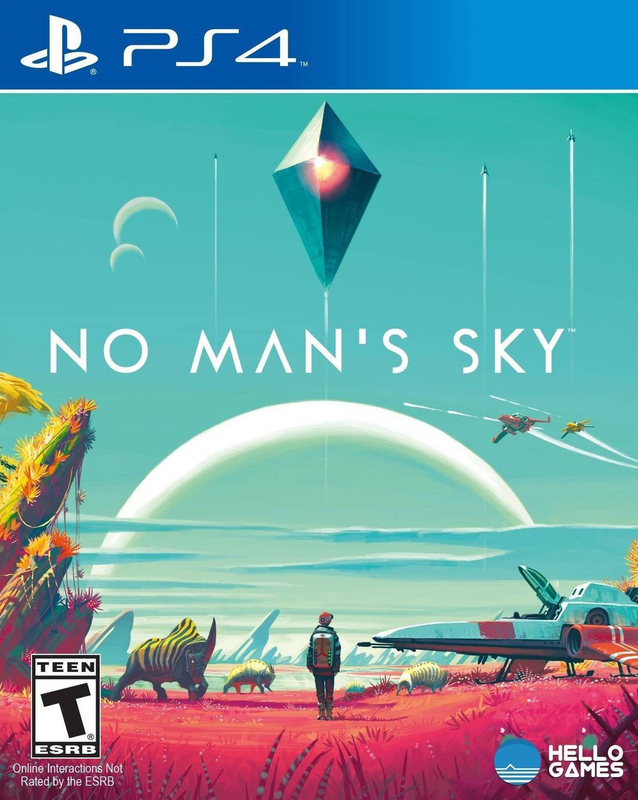 In No Man's Sky you explore an infinite universe where you will discover unique never-before-seen planets and lifeforms. A mystery lies at the center of the galaxy, an irresistible pulse that draws you on an epic voyage to discover the true nature of the cosmos. Your journey will be charged with danger, encountering hostile creatures and fierce pirates; in order to survive, you will need to prepare, upgrading your ship, suit and weapons.